Poe may have written this poem at Washington Tavern in Lowell, Massachusetts in 1848 to pay his drinking tab. 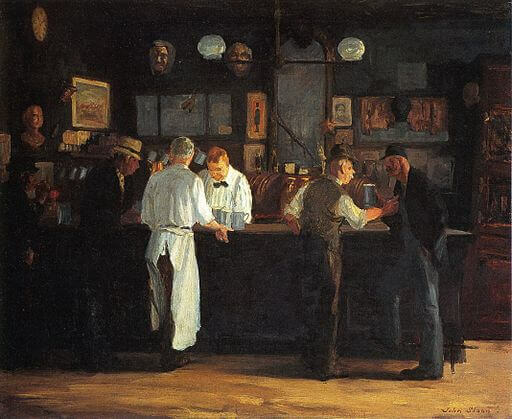 The original copy hung on the wall of the tavern until about 1920. What a shame, the tavern's been replaced by a Dunkin' Donuts. Add Lines on Ale to your own personal library.